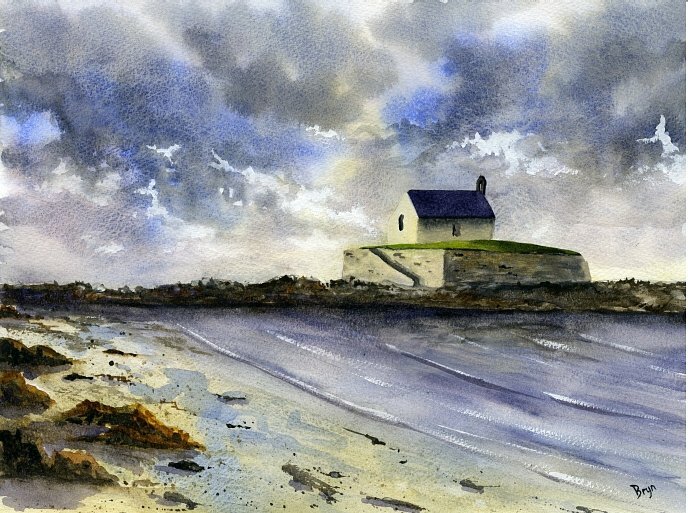 Bryn is a Landscape artist living and working near the beautiful Isle of Anglesey. 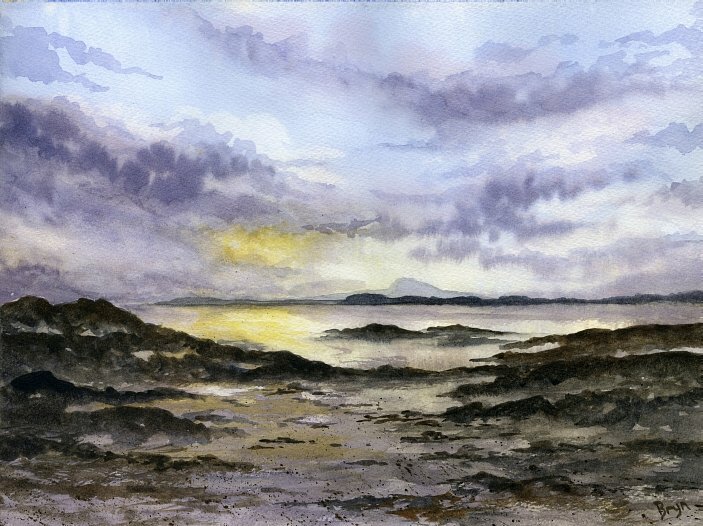 He works in the three mediums of oil, acrylic and watercolours and attempts to capture the beauty of Anglesey and Snowdonia from his own personal viewpoint. Bryn is self taught and works as a professional artist. He has been twice shortlisted for the Kyffin Williams Drawing Prize in 2010 and 2012.